When the federal government passed legislation for IDEA (Individuals with Disabilities Education Act – Public Law 94-142) they knew they were laying the groundwork for an enormous sea change in the way schools would manage their special education services. They could not have accurately estimated the enormous bureaucracy and costs to school districts that would follow. The costs of preparing for and providing transportation to special education children grow every year. In Buffalo, NY when I was a young SPED teacher, students called the little yellow buses for SPED kids “The Cheese.” It’s a reference, of course, to the color of the buses—identical to Velveeta. 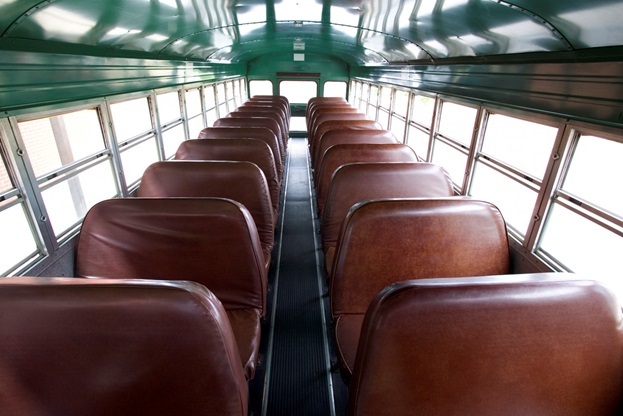 It was a pejorative term and many older children avoided using the buses at all costs to avoid stigma. 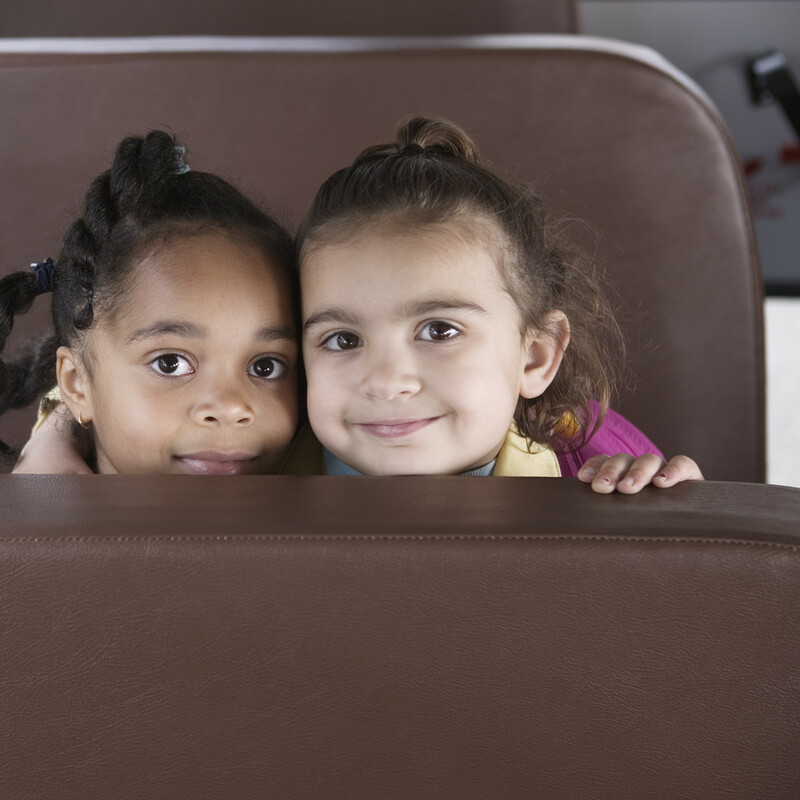 Each bus is specially equipped with lifts and other seat alterations to accommodate wheelchairs and other equipment required for student safety. Then there are the specialized vans. As medical science improves the outcomes of early term pregnancies, enrollment of children with complex medical conditions who attend regular public schools increases. In schools, we see children with breathing tubes and other elaborate medical support devices in special classrooms all in the interest of providing education in the “least restrictive environment,” as required by law. The part that gets expensive is one that has been challenged in court on many occasions. Let’s say a student living in Smallville has an extremely complicated medical condition that requires medical care 24/7 that the school district cannot provide on its own. The town must pay the costs of transporting the child to a town that does. I can recall cases where students were transported 30-40 miles each way to facilities with specialized support for complex situations. Therefore, the student is on the bus much of the day, which may require a specially trained aide to attend at all times. It’s hugely expensive and sets up a situation where districts must decide whether to provide the transportation or create a facility that supports those special needs. Private residential programs cost an average of $105,000 per year. Districts spend more for transportation to private day schools, at roughly $9,600 per pupil per year on average. These costs are rising. States are stepping up to help districts support the costs by creating Circuit Breaker funds, but I have to wonder if the system is sustainable. Tough decisions need to be made at IEP meetings, and districts are placed in an awkward situation, looking like a bad guy if they don’t provide elaborate services for these children. The children are ours and we can’t turn our backs, but we all face challenges coming up with solutions. Let me know how your school or district manages transportation costs. Description: The Safeway Foundation supports nonprofit organizations whose mission is aligned with our four priority areas: Hunger Relief, Education, Health and Human Services and Assisting People with Disabilities.